Dr. Keser presents another of his first Italian patients, receiving an hair transplant on the month of February, 2650 grafts employing the FUE technique. 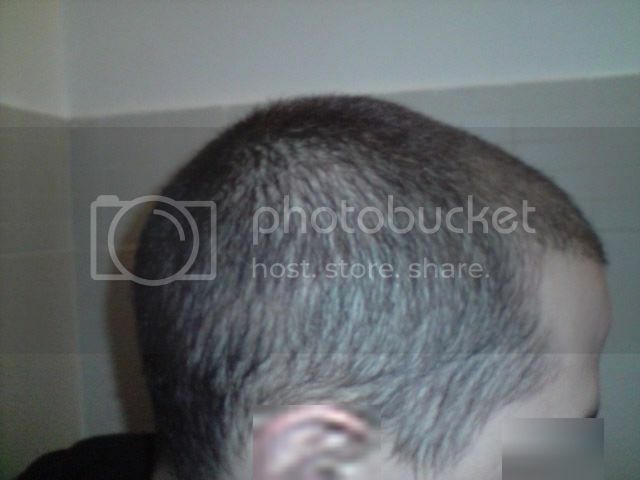 He gave us his permission to post a translation of his case on this forum, and his photos, after he posted his case on an Italian forum. I state that I am not a thousand words, but being the first to have gone with Dr.Keser, I will try to let you know the facts, as I have seen many interested kids! Arriving at the clinic, at the center of Ankara, is a large apartment with a comfortable lounge, I feel a little like the clinic of Dr.Koray, from photos I’ve seen, but less flashy! 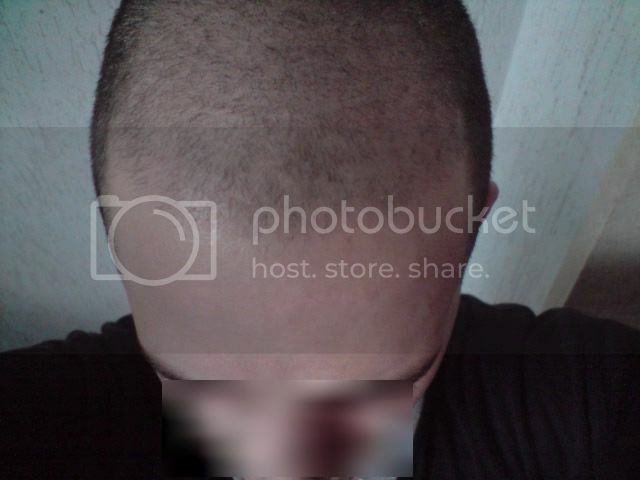 At 9.00 comes Dr.Keser and we go into his study, to understand the situation, I left my hair grow a bit for a better evaluation from the photos that I sent to Enrique I had been initially budgeted 3000 UF, but then the Dr. told me that it was enough 2000/2500 depended on several factors that we saw! It didn’t lost a lot of time drawing everything and started immediately with the work, in 5 days with 600 uf the first three days (say) 500 and 350 the fourth and the last! For me the third day was the most painful (maybe because I was addicted to anesthesia) but we worked and the pain was felt, in fact in various pauses, Dr. Keser was very polite and professional and I said never cross my limits of endurance but to say every time the pain was felt. For the morning meal, I always ate at the clinic and thank Senem Jamuria to always put me at ease … but in particular my friend Okan! Mevlut and take me, took me etc. In the following days I met a guy and is very anabolic knowledgeable about everything related to hair, sympathetic and three thousand, as I wrote in another report, as if he does fue, drink turkish coffee!! : woot: Bella anabolic … it was a real pleasure! The clinic looks like a dentist’s office, but where I think it gives more importance to the substance and the form! I hope that soon I will send pictures so everyone can enjoy it and try! Let me any questions that you feel right and I hope to meet! Who advised him to take Proscar 3 days before operation? 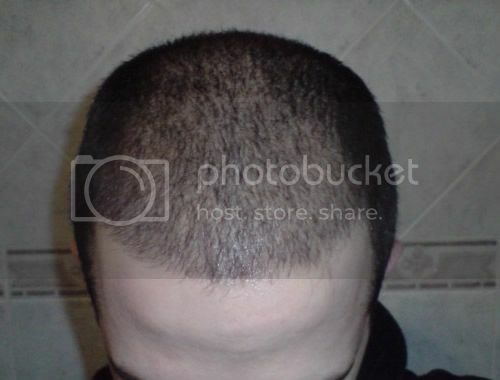 That is bad advice, ask anyone who knows about Propecia/Proscar and he will confirm that. 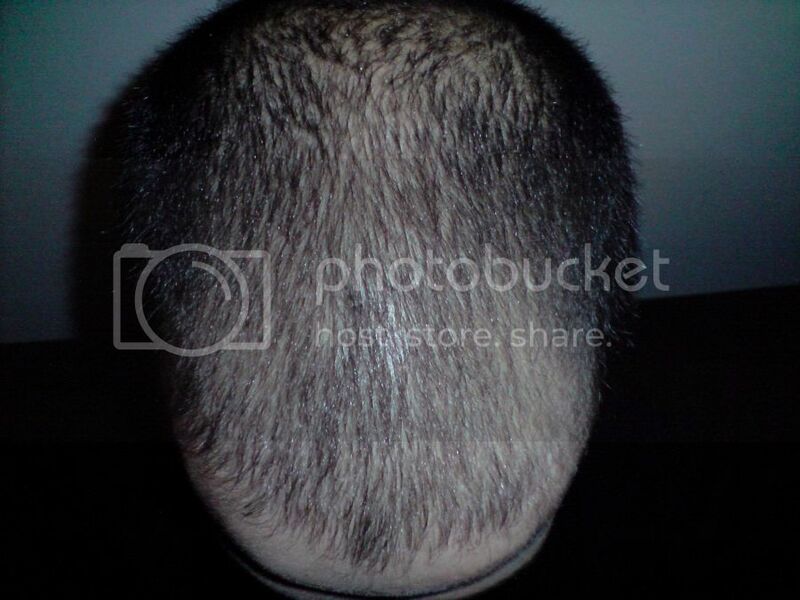 Dr.Keser advise his patient to take finasteride for a period of minimum 3-6 months before he goes for a surgery. Such as? I know if you’re taking Roganine, you shouldn’t take it for a period of time before the transplant, but I never heard anything about finasteride, or do you mean that this is too close to the start and should have been started months ahead of time? I suppose a shed could occur and shock loss could happen - thus making himself look worse off. The above quote says nothing of who advised this patient to take Proscar. Dr. Keser recommends most of his his patients to take medications, such as Proscar, 3-6 months before the operation, and take other precautions before and after their surgeries, depending on the case. » shock loss could happen - thus making himself look worse off. 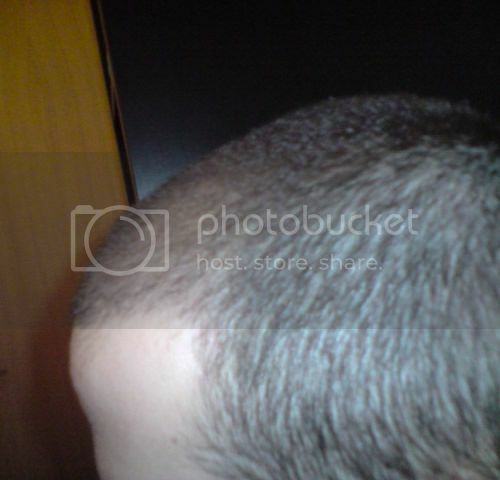 many experience major shed after propecia or proscar, it’s bad idea starting this medication only a ffew days before surgery, if he does experience a shed, he will be in deep sh-i-t and the doctor will most likely get blamed for causing shock loss because of the surgery. 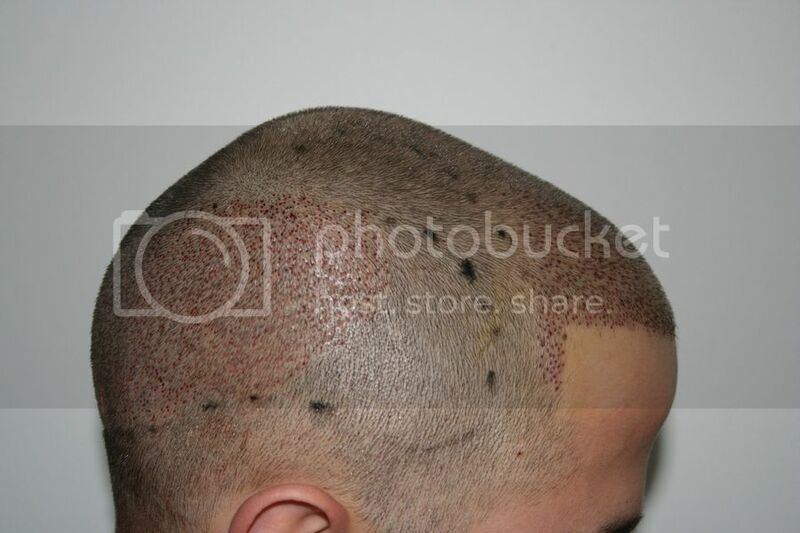 bad, bad, bad idea taking propecia/proscar just before the surgery, bad! » The above quote says nothing of who advised this patient to take Proscar. » and after their surgeries, depending on the case. 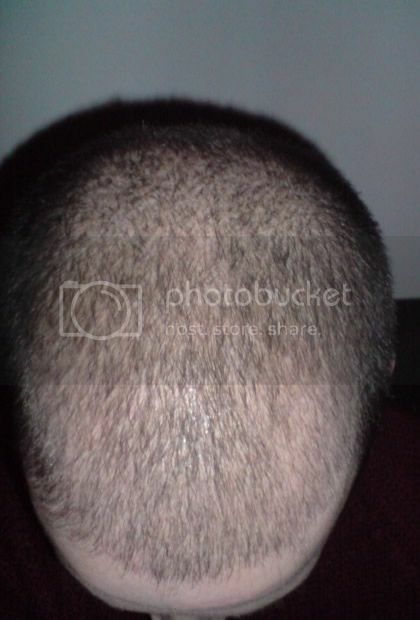 Is shock loss common on HT, are people with thinning hair good candidates for HT? » » shock loss could happen - thus making himself look worse off. 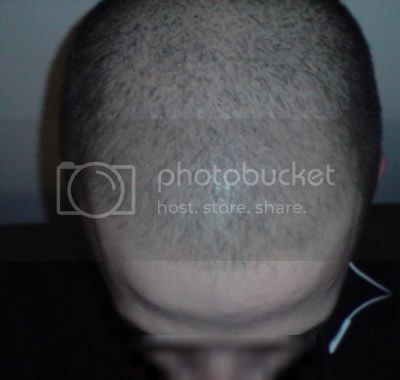 » bad idea taking propecia/proscar just before the surgery, bad! 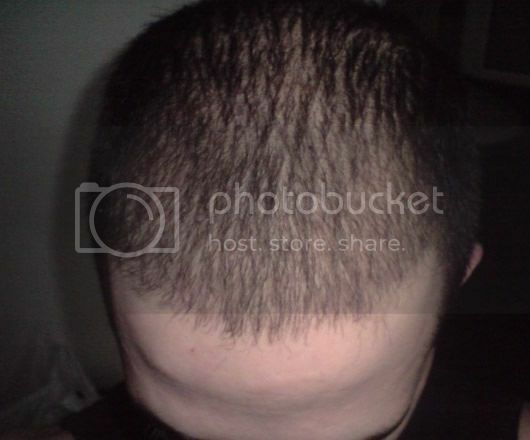 Are you saying that combination of the surgery and propecia will cause a shed? that doesn’t make sense. 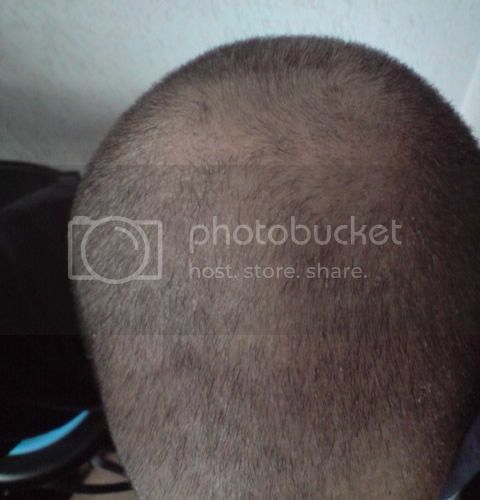 Patient send us his pictures 1 month after his surgery. got any more update? we havent seen anything from dr keser in a while! Thank you for your interest in Derma-Plast clinic’s cases. We are in contact with the patient for updated photos and we will post them soon. 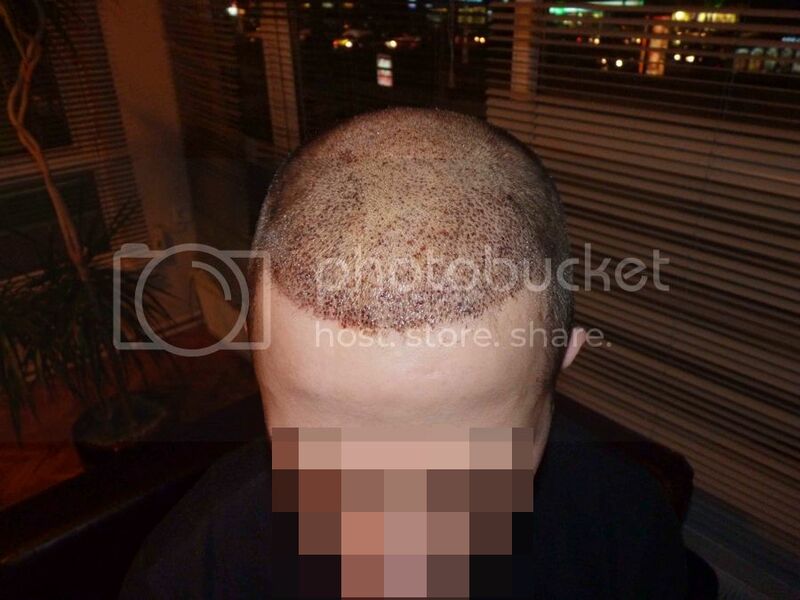 We are well-known about Orange County Hair transplant surgeons for their service in hair restoration. 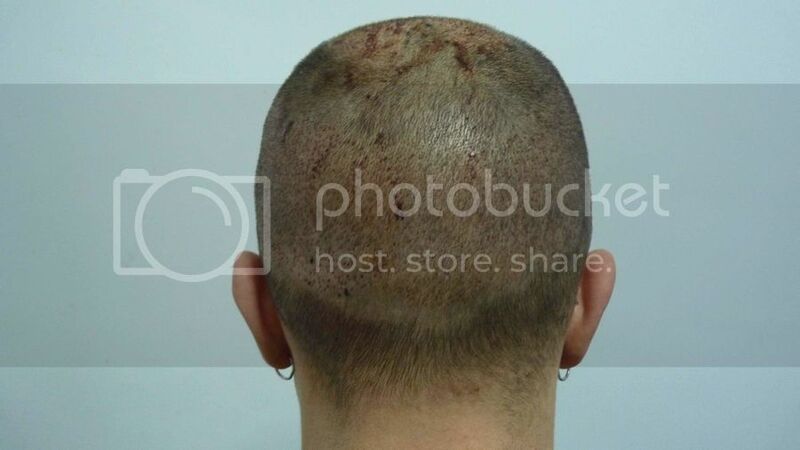 Los Angeles and Orange County are the most appropriate location of Hair Restoration and offer a variety of hair transplant surgeons along with other branches of cosmetic surgeries. 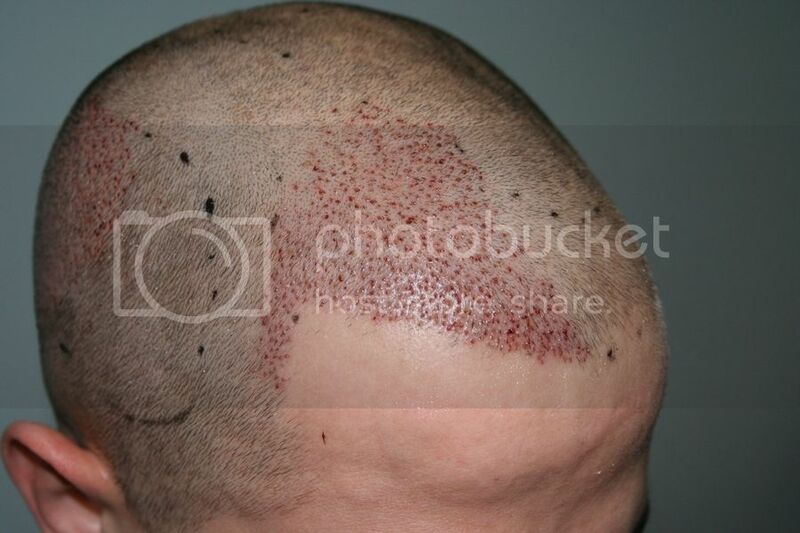 Within the last two decades, hair transplant surgery has evolved tremendously but not every surgeon has been following up on the most recent methods in the industry. The best recommendation in choosing your surgeon is by making sure that he or she is familiar with all methods of hair transplant surgery. Well known doctors don’t SPAM. This is a shameless SPAM, please post things that relevant to the threads! 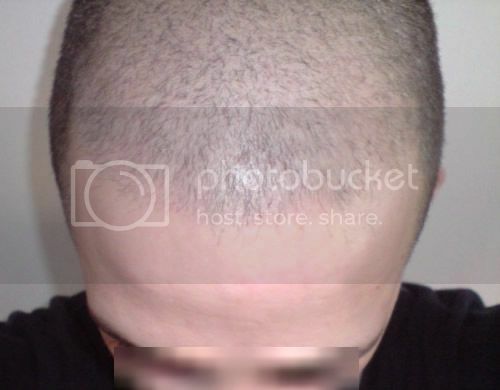 I would like to know who is a better candidate for an HT, Some who has a complete bald area, or some one who is thinning? 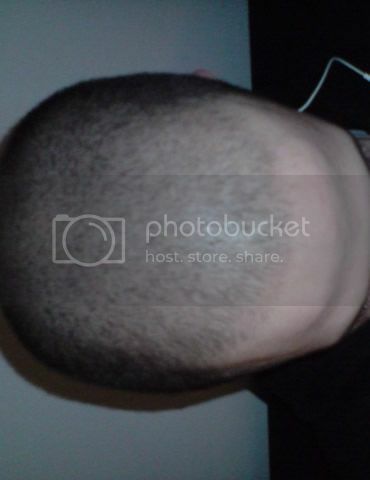 » complete bald area, or some one who is thinning? 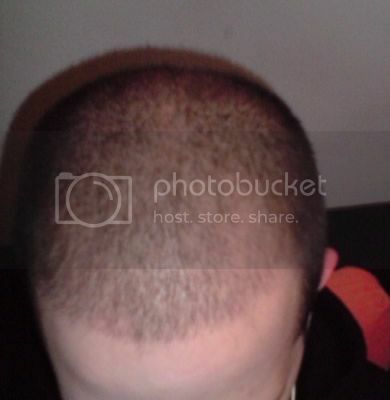 A completely bald area has only room for improvement. 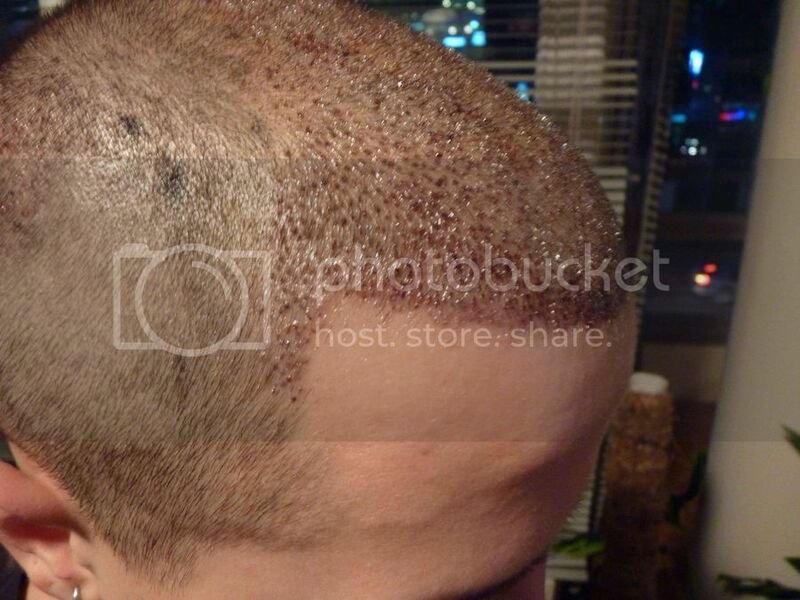 The only real danger in transplanting hair to a bald area is ensuring that there is a large enough donor supply for sufficient coverage, and in case one’s hair loss progresses further. 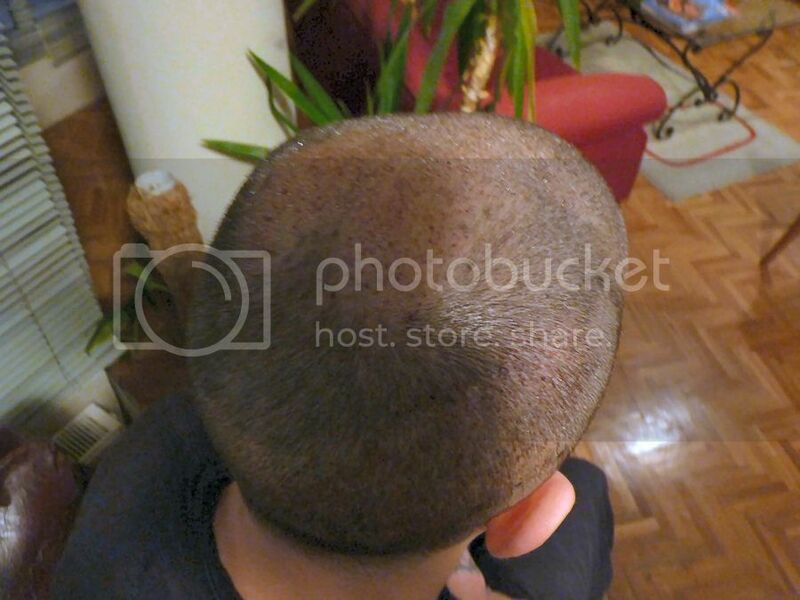 The concern in transplanting hair into a thinning area is that you may cause more harm to the existing hair. 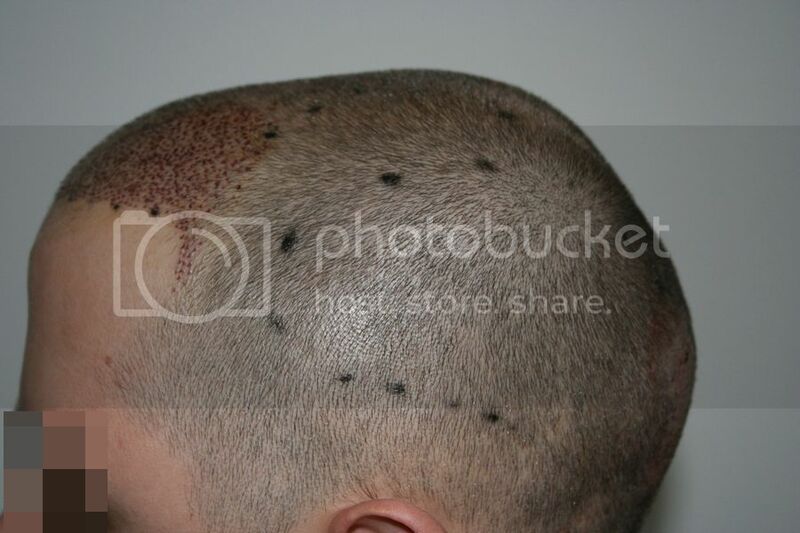 Someone with thinning hair may exacerbate shedding and risk more limited regrowth. However, even if you lose more native hair, you will be replacing it with the permanent transplanted hair and should still end up with a net benefit. 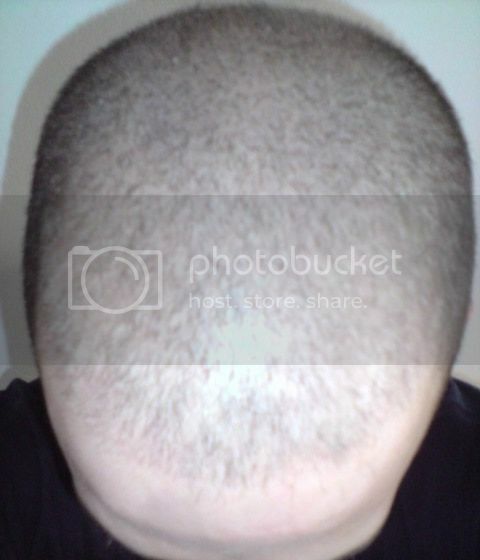 Granted that the hair loss is not too severe, most surgeons would feel more comfortable transplanting hair to an already bald area, versus a thinning one. This is not to say hair restoration surgeons cannot help men with thinning hair- just that it requires more consideration and care. Don’t you consider rude spamming this thread? it’s not your thread, your commentary isn’t related to this case, and you are making a disservice to the clinic you are advertising. Start your own thread, and there you can advertise your clinic as long as you want. 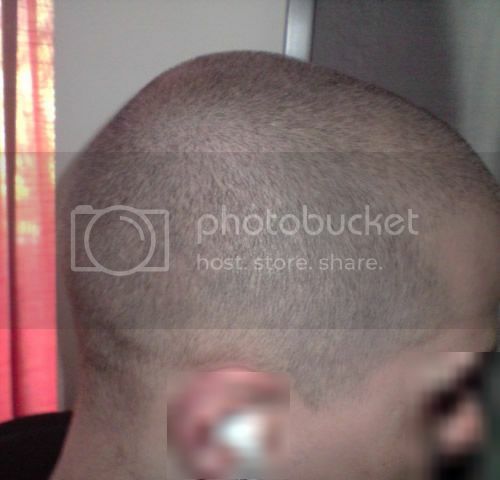 A bald area has the obvious disvantage of needing a lot more grafts that one which has some hair. Donor area in all patients have limited supply of folicles. 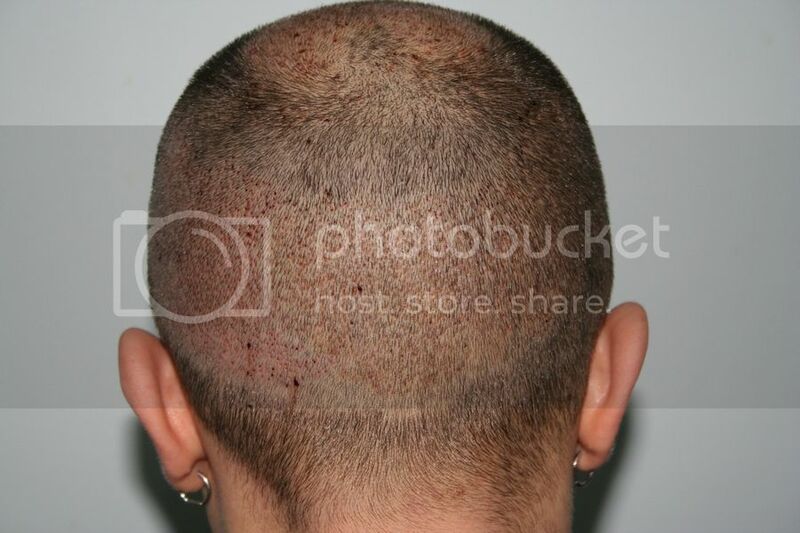 An area with thinning hair has the disadvantage that when implanting the grafts shockloss may happen, damaging the existing folicules and cause them to fall off. 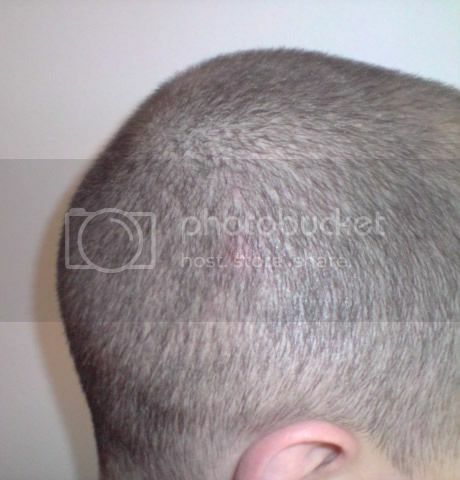 Thinning areas may also lose their existig hair as alopecia may continue to develop. 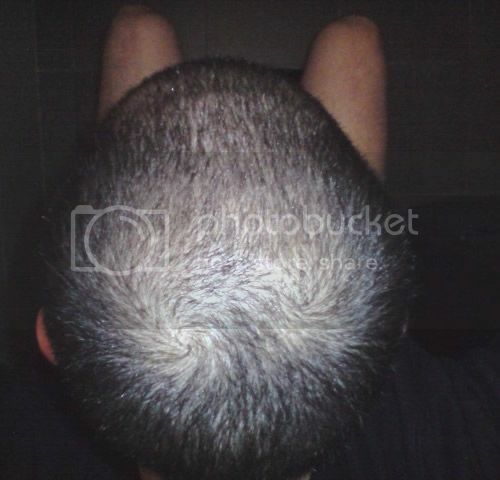 Of course the thinning could be stable and not lose additioanal hair. As transplanted folicles are extracted from an area generally considered safe, not vulnerable to 5a-DHT, the folicles are not going to fall off, and with careful planning the transplant will look good even if some native hairs are lost around it. 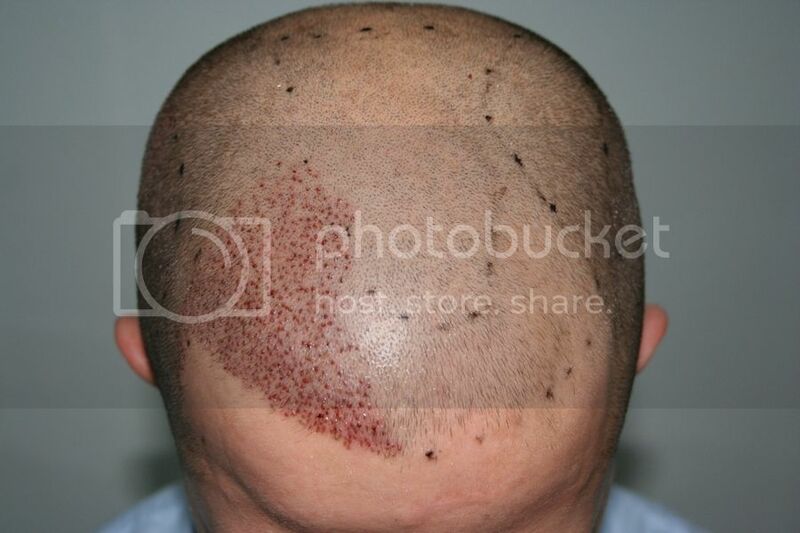 We recommend to our patients considering having an hair transplant in thinning areas to take medication, such as Finasteride, and use Minoxidil, as prescribed, so their existing hair is less vulnerable to the effects of shockloss and their hair transplants will have better results. Thanks for your reply. 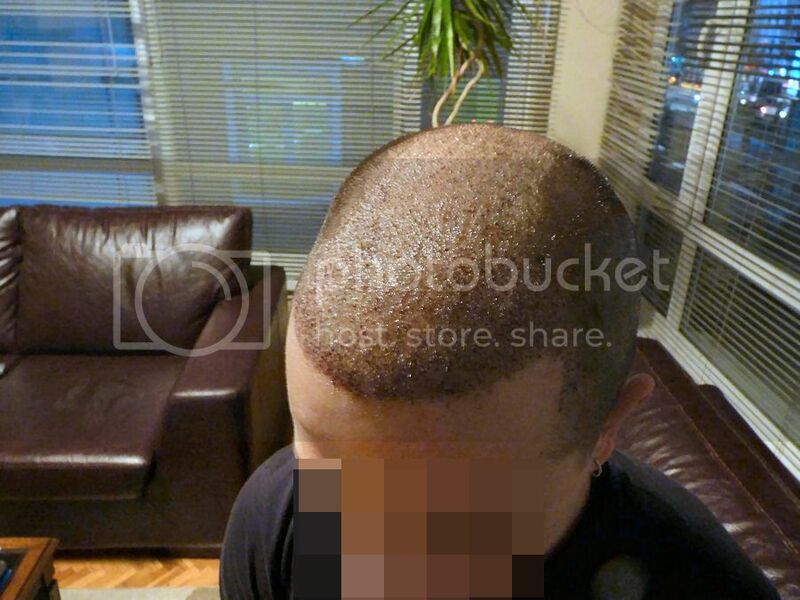 Have you done FUE transplants with some who has thinning hair? If so ho did their results come out? 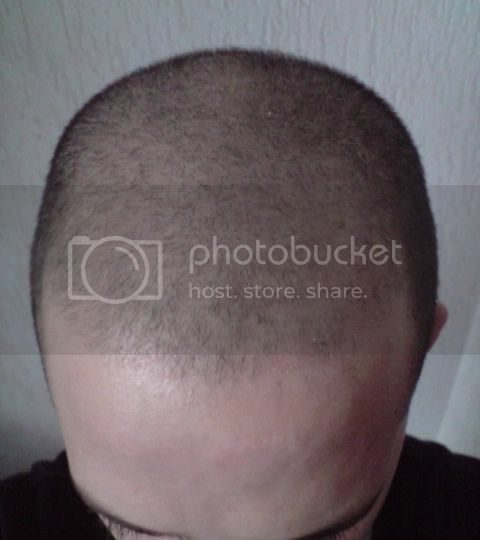 The above patient has thinning, do you have any updates on his progress?